Currently viewing the tag: "Autodesk"
Autodesk University 2013 Only Days Away! Wow, how the last couple of months has flown by! 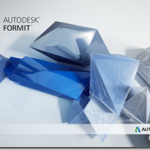 Autodesk University is now only a few days away. 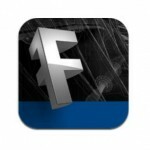 Autodesk FormIt For Android Released! I don’t know how this one managed to sneak past me but three days ago an update was released for FormIt which included a version for Android! Which Platform is best for Mobile Devices in Construction? 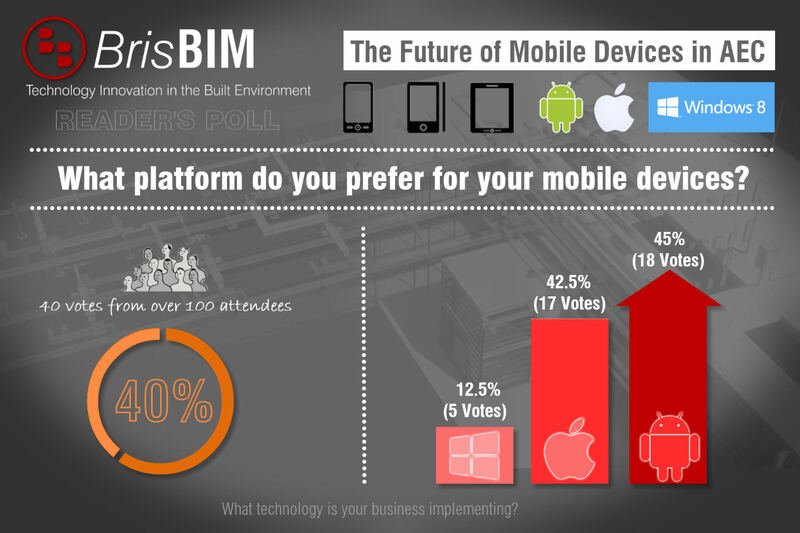 A recent poll on the BrisBIM home page (since changed) confirmed an interesting trend in mobile devices for AEC. 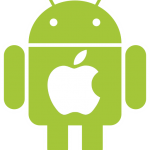 The rise in popularity of Android based phones and tablets is clear, now just outnumbering the once dominant Apple devices. 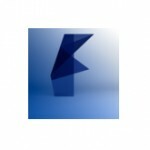 Did Reality Capture Workflow Just Get Easier? 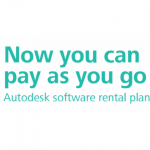 After complaining to everyone from the guys launching it at AU last year, Shaan Hurley, through to our local Autodesk resellers, I’m now very happy to learn that an Android version isn’t far away. Just a quick update to yesterday’s post. 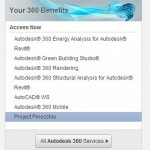 While the wording has changed (Evolver to Project Pinocchio) on Autodesk 360, full access is now available (assuming that you use Building Suite Premium and up).